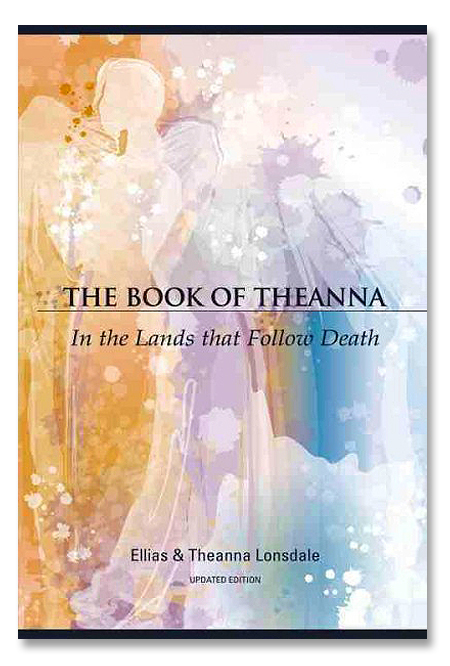 The Book of Theanna encompasses the stretch connecting Heaven and Hell and all the lands in between. Read Full Book Description Below. The Book of Theanna encompasses the stretch connecting Heaven and Hell and all the lands in between. Each chapter is a key to unearth and unlock the great mysteries and truths long forgotten. What you will find as you journey through the open spaces between the words is a destiny tale enacted to break death’s spell, thereby changing the face of death forever.